Have you ever wondered what it would be like for a lender to meet a borrower? Or a corporate partner to meet a field partner? 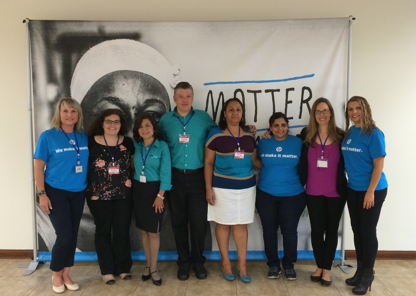 I had the honor and privilege of being part of Kiva’s first-ever corporate trip to the field – Hewlett-Packard’s Matter to a Million Field Correspondent Trip. 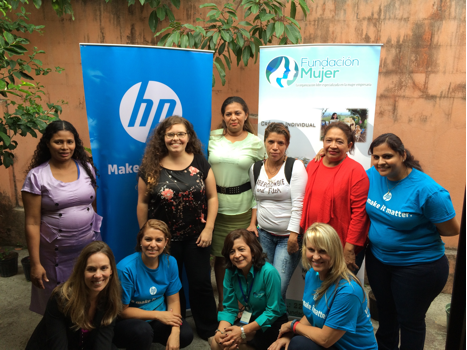 This was a three-day event consisting of visits to corporate partner HP’s Costa Rica office, to field partner Fundación Mujer’s office, and to borrowers’ homes. Throughout this trip, representatives from HP, Kiva, Fundación Mujer, and borrowers were all together - visiting, laughing, sharing stories, and learning from each other. First stop on the agenda was HP Costa Rica’s offices for a Coffee Talk Presentation. Driving to the office, I was excited to have all these parties meet and to be in the same room for the first time in Kiva history. 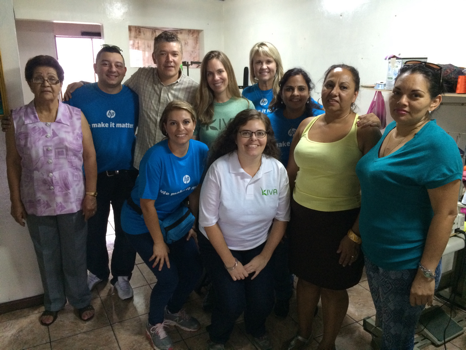 It was amazing to see how many employees are lenders because of HP’s corporate partnership with Kiva. At the Coffee Talk Presentation, these employees had the opportunity to meet borrower Lucrecia, hear her story, and learn how her loan made an impact on her life. Christine Smith, Shrividya Rao, Borrower Lucia, and Borrower’s business partner and sister-in-law Rebeca. 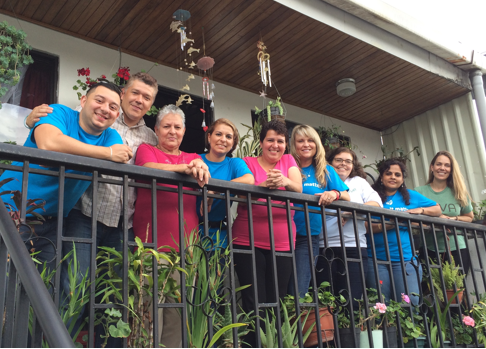 Next on the itinerary was to visit the office of Fundación Mujer. 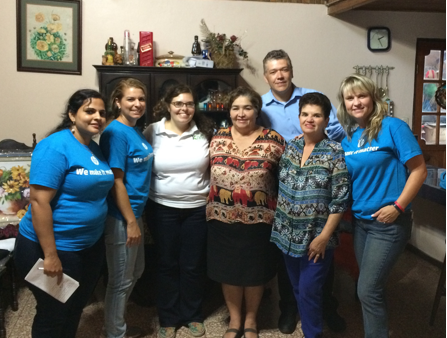 Fundación Mujer’s employees, Board of Directors, and more borrowers received us with a warm welcome. After introductions, the borrowers talked about their small businesses and expressed their gratitude to all the investors who supported their projects. These borrowers were all Nicaraguan immigrants and explained that because of their immigrant status, they do not have other options for taking out a loan. 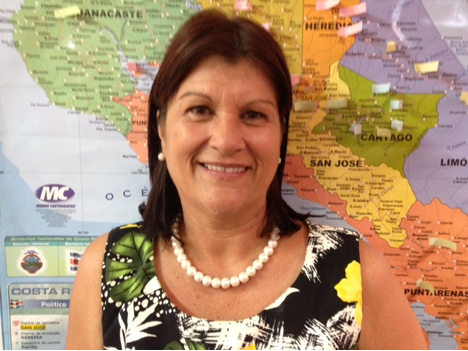 We also spoke with Ligia Calvo, who learned of Fundación Mujer in 1985 when she took out her first loan to support her small business of selling jewelry and purses. She started selling these items door-to-door, then out of her car, and then from a small shop in her home. As her business grew, she was able to save money to pay for her law school. The next two days were filled with borrower visits. It was a great opportunity for the HP correspondents and employees to personally see the impact of their loans. One of the borrowers we met was Tatiana. Tatiana creates Fofucha dolls and other crafts from foam and Styrofoam. Her main clients are local schools and teachers. Her business has grown through word of mouth, especially when a teacher begins working at a new school. 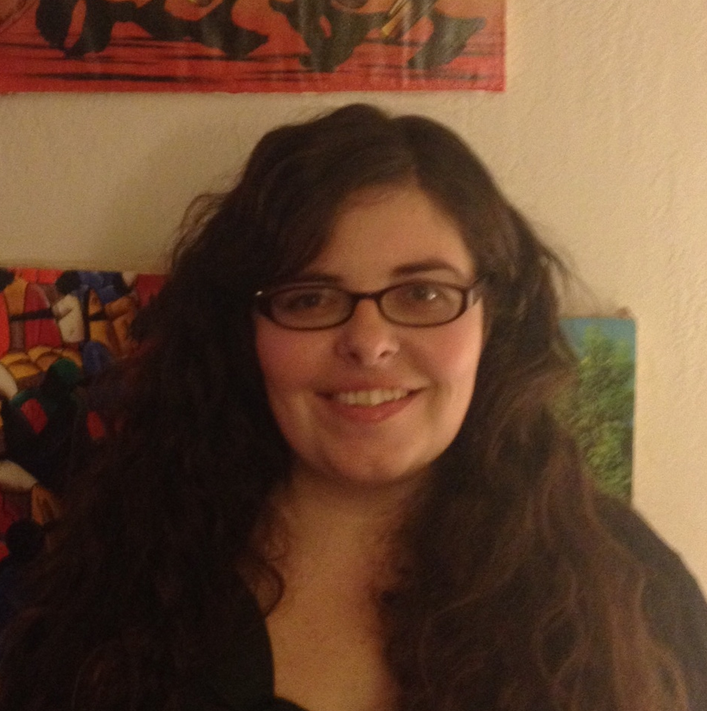 Tatiana started her business in order to be able to work from home and to care for her mother. When she went to a bank to solicit a loan, she did not qualify because her small business is run out of her home and she has no employees. Therefore, Tatiana found an organization that opened doors for her – Fundación Mujer. 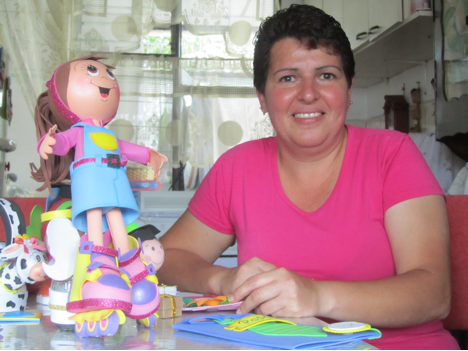 Through the support of Fundación Mujer, Kiva, and Kiva Lenders (including HP employee lenders), Tatiana was able to invest in materials to continue to make her crafts.